Liverpool FC can confirm that Divock Origi has completed a season-long loan move to Wolfsburg. The Belgium international striker will spend the 2017-18 campaign with the Bundesliga outfit after a temporary switch was agreed between the clubs on transfer deadline day. 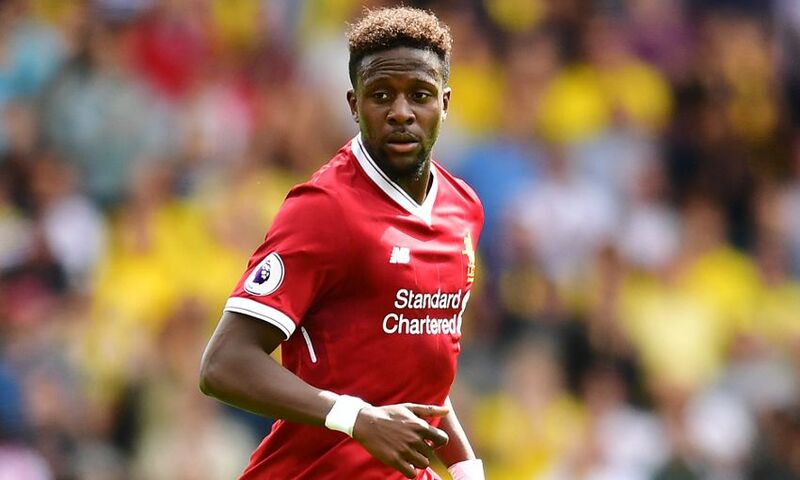 Origi made one appearance for the Reds this term, as a substitute in the opening-day meeting with Watford. The 22-year-old, who signed for Liverpool from Lille in 2014 before spending a further year on loan with the French club, has scored 21 goals in 77 appearances for the Reds.